Remember when you were a kid and wanted to be a Fireman? Well make your childhood dreams come true. We are always looking for new members to join the Lansdowne VFD family. 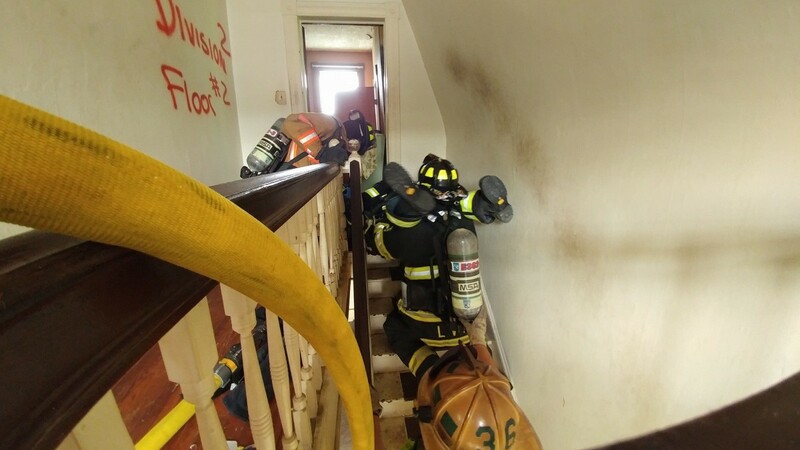 We offer a chance to train side by side with our members and also will send you to training, once you make your decision on what field you like. We are looking for motivated people to join our Fire and EMS teams. Be a part of the finest volunteer department in Baltimore County – also known as The Pride of the Southwest. Click Here and apply today.